OverviewIf it's a Ram pickup truck or cargo van you're looking for, look no further than Auffenberg Chrysler of Herrin in Herrin, Illinois. 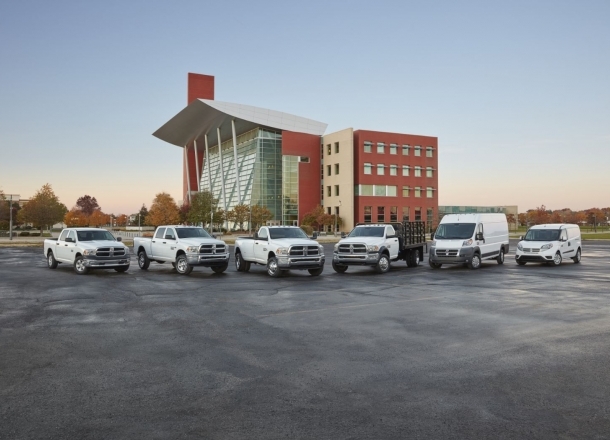 Here in Herrin, IL we're proud to offer you an impressive fleet of American-made Ram vehicles to help you with work, play, and everything in between. 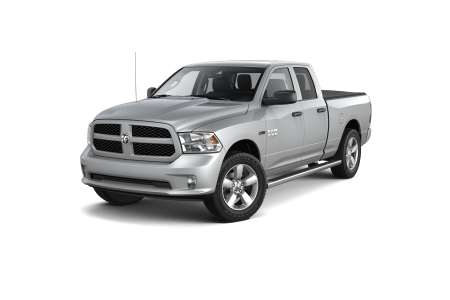 The Ram 1500 is a light-duty pickup that's among the most efficient in it's class and ideal for weekend getaways where cargo space is needed most. For heavy lifting, we recommend the mighty Ram 3500, powerful enough to handle whatever job you throw at it. If you're hauling more important cargo, the Ram ProMaster cargo van is designed to help you through tight turns while optimizing storage capacity as you carry and deliver things around town. For whatever your need, there's a Ram for that. Visit today to see our entire truck lineup! 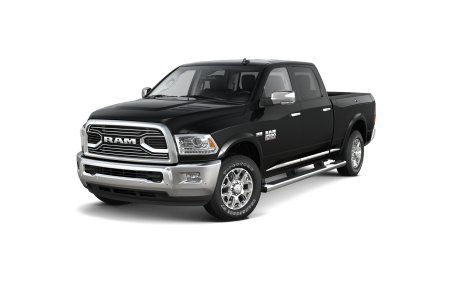 Lease a new Ram model at your local Herrin, IL dealership. In addition to the stellar inventory here at Auffenberg Chrysler of Herrin in Herrin, IL, our friendly and knowledgeable sales team is here to help! Whether you're looking for vehicle information or are ready to set up a test drive, we've got you covered. Our finance gurus are here to help as well, here to ensure that you find yourself a payment option that won't break the bank as you leave our lot. Stop in today to start your Ram test drive and we promise you won't be disappointed. At Auffenberg Chrysler of Herrin in Herrin, IL our goal is to keep you on the road and safe for as long as possible, and we make that happen thanks to our state-of-the-art service center. Whether you're in need of routine maintenance like an oil change or tire rotation, or are looking for engine repair, transmission replacement and beyond, our skilled, Ram-certified automotive professionals have got you and your vehicle covered. Schedule an appointment today by giving us a call or checking out our available appointment times online.